Who could resist an opportunity to sleep beneath the stars?! 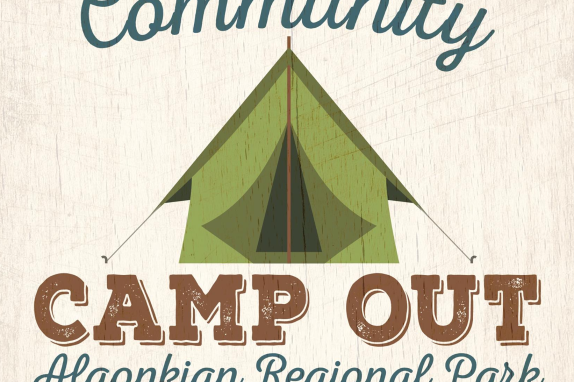 Immerse yourself in nature at an afternoon of activities, including guided hikes and a rock-climbing wall, followed by a movie on the lawn before settling into your tents for the evening. 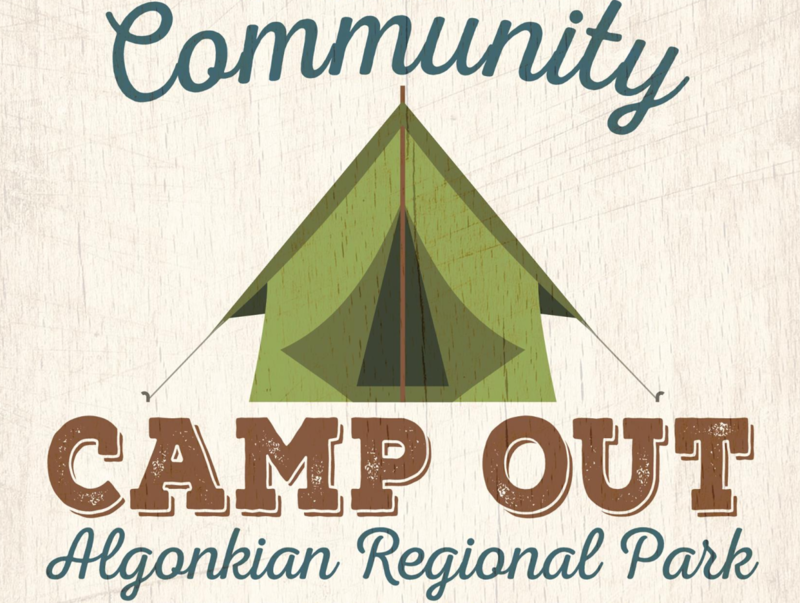 Registration for overnight camping is $10/person, but everyone is welcome to join for the Earthy activities! Please remember to bring all your own camping supplies. Tree-hugging most definitely encouraged.